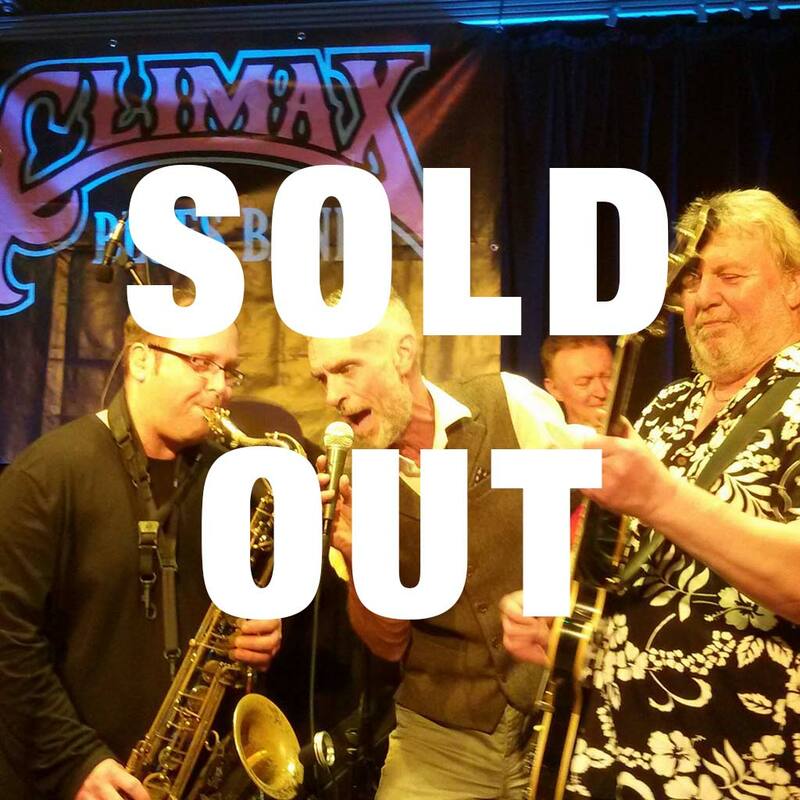 Climax Blues Band are delighted to be one of the headlining acts at the Nantwich Jazz & Blues Festival on Saturday 31st March. Hope to see there! Triple Bill – Nantwich Civic Hall – Saturday 31st March. Dr Feelgood + The Climax Blues Band + Walklate & Fuschi – Tickets £20 no bkg fee. 2018 is a milestone year for The Climax Blues Band as they celebrate 50 years since their formation and will be touring extensively featuring guest appearances past lineups and we’re pleased to welcome them to the festival in such a momentous year for the band.